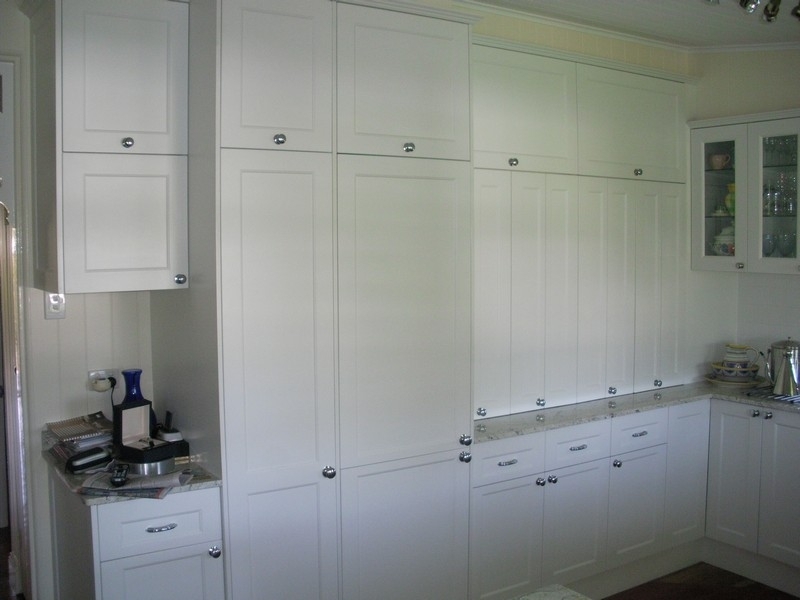 Custom cabinets and wardrobes can be easily created by our experienced team. 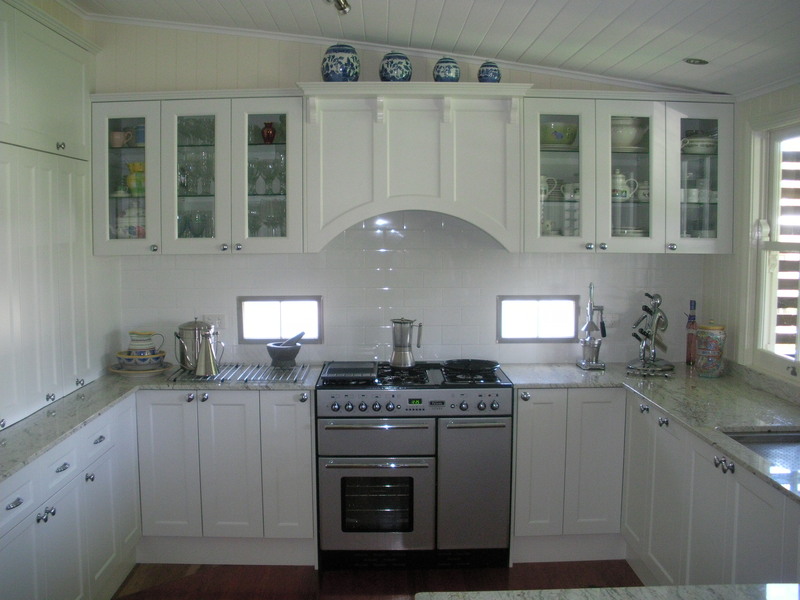 Kitchen refacing – This is a very popular kitchen upgrade. Keeping your existing cabinetry and installing new doors, drawer faces, panels and or benchtops. This is an economical choice when you are happy with the existing layout of your kitchen but want an update. 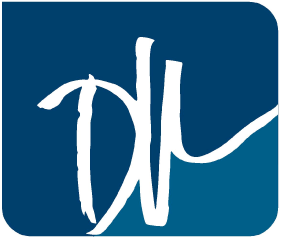 Dlux Kitchens and Cabinets are a family owned and operated kitchen and cabinetry company. Dlux Kitchens have been established since 2006 and have been rapidly growing each year, the majority of our business being referrals. We pride ourselves on our outstanding service, flawless workmanship and our competitive prices. We are by no means a large company and like to keep it that way. This enables us to give that personalised service that is sometimes rare these days. With over 30 years experience in cabinet making we produce quality custom made kitchens and cabinetry that suits any budget. We specialise in everything from full kitchen makeovers, kitchen refacing, office fit outs, flat pack, supply only, laundry and bathroom vanity cabinetry. 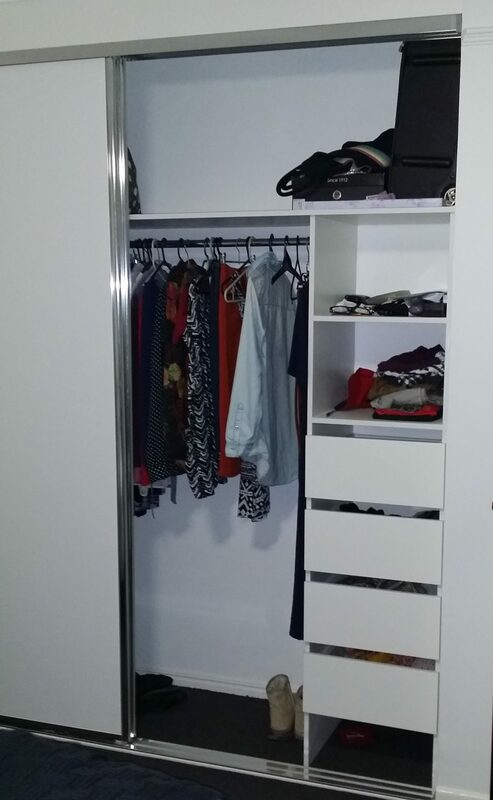 We are located on the north side of Brisbane – servicing all areas. 1. We offer a complimentary design and quote in your home, we will work closely with you to create a design that suits you and your budget. 2. Our cabinetry is manufactured by us in our factory, we do our own installations – we dont use contractors – you are dealing directly with us from the beginning to the end of your project. 3. We use only quality materials, products and hardware and offer a wide range of colours and finishes. 4. 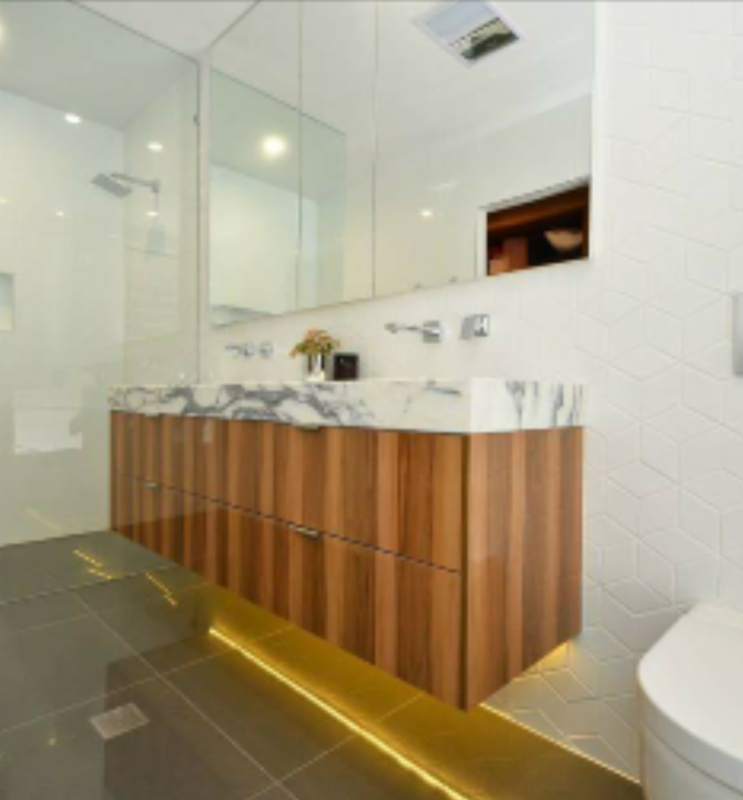 We project manage your entire renovation – we have all trades required to complete your renovation, or alternatively we can use your preferred trades.